Another Missed Opportunity for Australiaâs Online Betting Market? The Hon. Alan Tudge, Federal Minister for Human Services, recently released the Government's response to the O’Farrell review that discussed Australian sports betting recommendations. 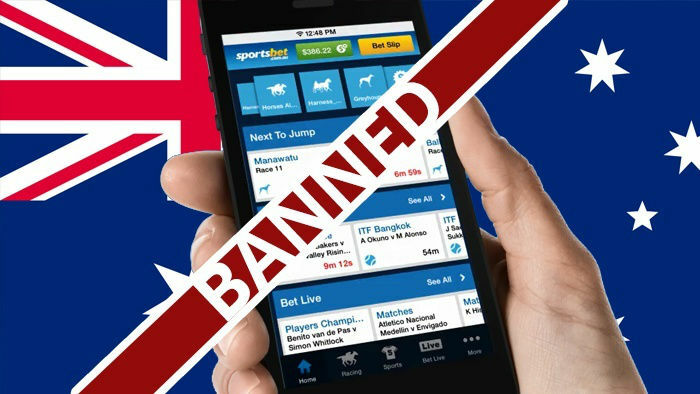 In spite of O’Farrell’s recommendation to consider relaxation of online in-play betting prohibitions, the Australian Government plans to close all of the loopholes that bookmakers used to offer live bets. Hon. Tudge released the findings of a review conducted by former New South Wales premier Barry O’Farrell titled Review of Illegal Offshore Wagering. 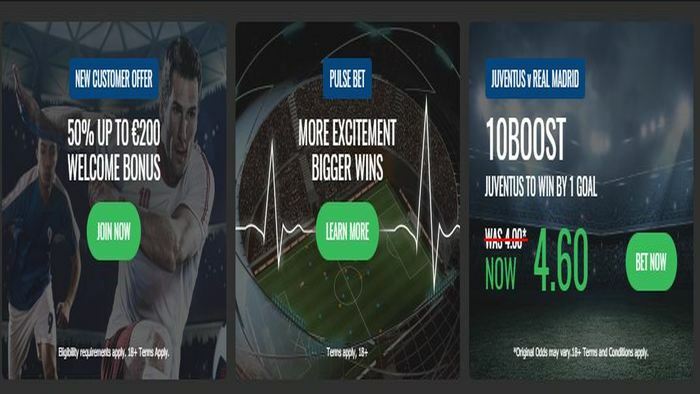 There was speculation that the review could lead to possible reforms in the Interactive Gambling Act 2001(IGA) to allow for the legalisation of online in-play sports betting. Australia’s major sports and online sports bookmakers have been lobbying hard for online in-play betting to be legalised. 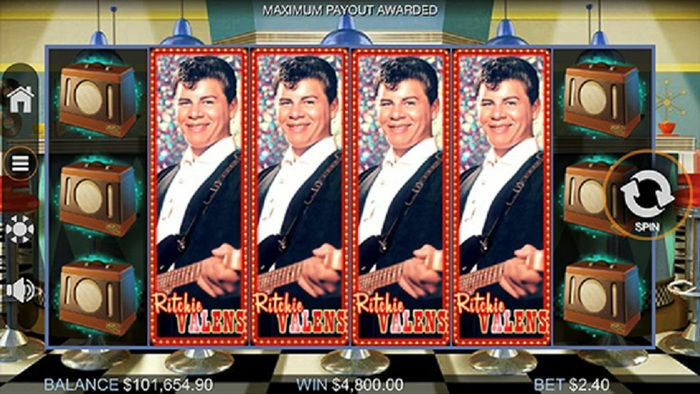 At present, bets during a live event can only be made in person, or over the phone. Some bookies like William Hill and Sportsbet have offered live-betting services using loopholes in the IGA. William Hill, in particular, was investigated by the Australian federal police last year for its “click to call” services. 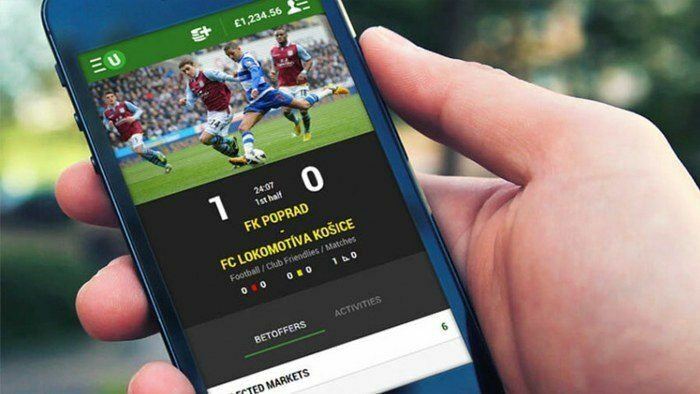 The “click to call” function enables a phone microphone whenever a player places live bets using a mobile app – which technically fulfills the phone call requirement. In the Government Response to the O’Farrell Review, the Government accepted 18 out of the 19 recommendations. The only recommendation that was not accepted was the one that advised relaxation of online in-play prohibition in the IGA. Another Missed Opportunity for Australia’s Online Betting Market? Many sports betting fans and bookmakers were disappointed about the matter. The Australian Wagering Council – which represents online sports betting companies – said that international operators “will be delighted” that online in-play betting remains illegal in Australia. The Review also recommended that the Government produce a “name and shame” list of international operators (including the names of executives and owners) who are deemed to be operating illegally in Australia. Once again, the Government’s stance on sports betting does not include all of the recommendations made relevant in the review. If implemented, the recommendations for the minimisation of harm for Australian bettors would be a great step in responsible betting. 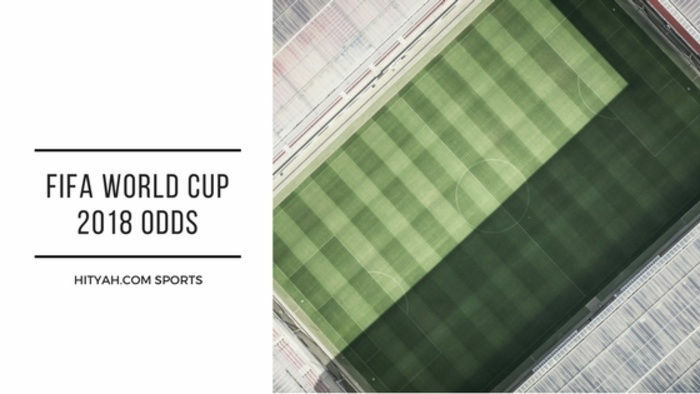 But in the matter of online in-play sports betting, it seems that this could be another missed opportunity for the Australian betting market. Sports betting is a long standing tradition in Australia. 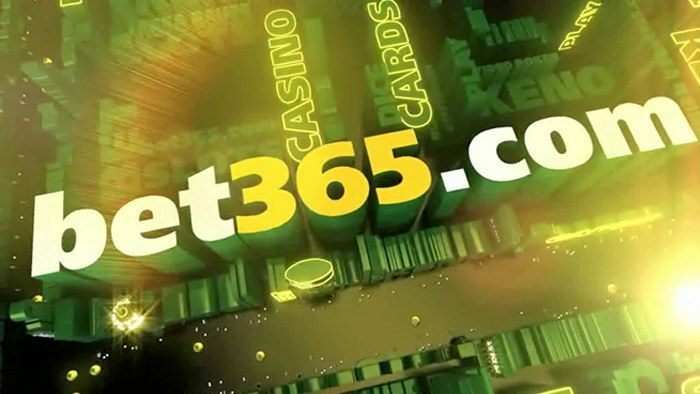 And although there is a possibility that online live sports betting will no longer be available, sports betting in Australia will no doubt weather this rain cloud too.